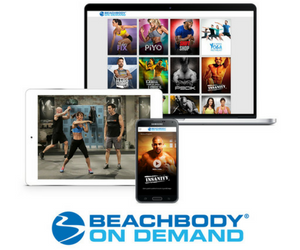 You may have heard of Shakeology, the unique meal replacement shake from Beachbody. It’s complex formulation contains over 83 ingredients that are selected for quality and purity. Yacon Root. Is another herb grown in Peru. It’s also known as “Apple of the Earth.” Yacon root is a prebiotic that supports good bacteria and digestive health. 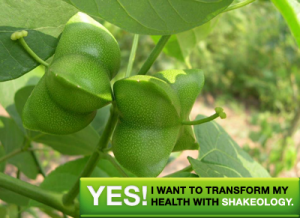 Although it has a sweet taste, it is low glycemic and does not spike insulin levels. The sugar contained in Yacon root is known as fructooligosaccharide and not absorbed by humans. It’s a special type of fructose. These are just 3 ingredients common to Shakeology. 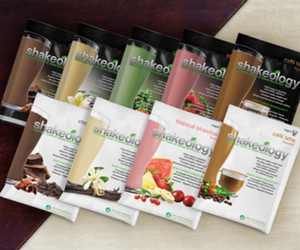 Containing true nutrition that is required for health and wellness, Shakeology is all natural and just better for your body. This health shake is also gluten free, caffeine free, sweetener free, and certified low glycemic! After drinking it daily for over 2 years, I feel better than ever! You can too.